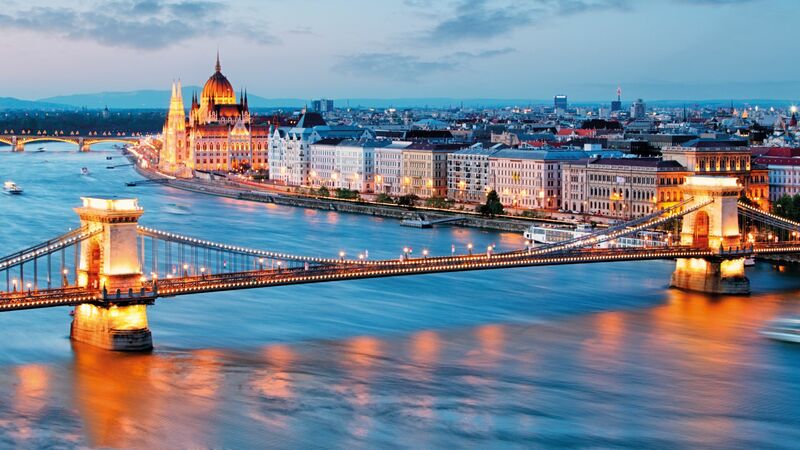 The Hungarian Investment Promotion Agency (HIPA) and its strategic partner, the American Chamber of Commerce (AmCham), have organised their second ‘Business Meets Government’ conference to encourage dialogue and cooperation between the corporate and the public administration sectors. 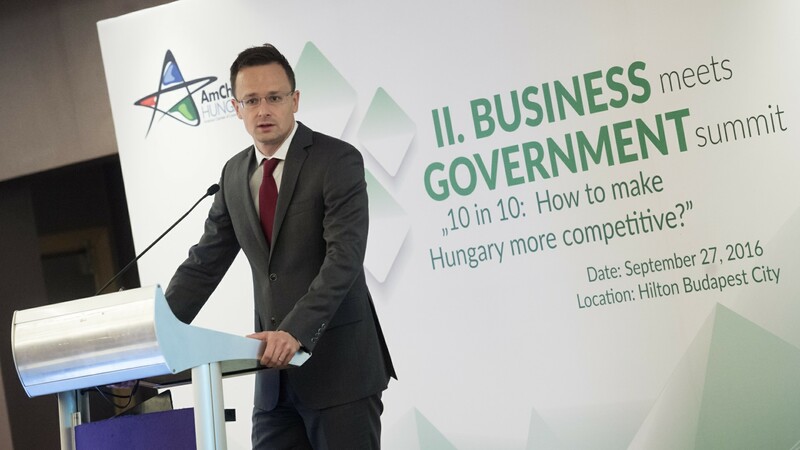 The dialogue and joint work between the business leaders participating in the event and the Government representatives with a view to enabling Hungary to improve its current place in the World Competitiveness Ranking by 10 places within 10 years are now in their second year. The 'Business Meets Government' summit was launched by the two organisations in 2015 with the aim of establishing a tradition. The roundtable discussions at the first meeting led to AmCham's 19-point recommendation package making specific proposals and commitments for the areas of the investment environment, labour market, digital economy and innovation. 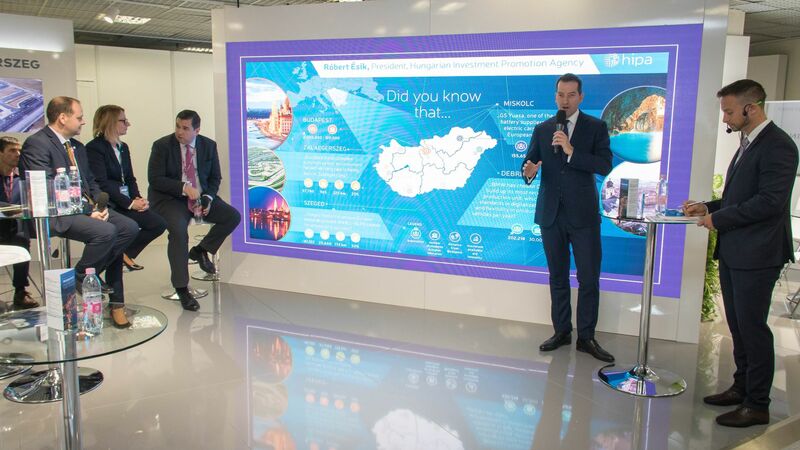 The recommendation package, which was sent to Prime Minister Viktor Orbán, has been discussed in detail by the companies and Foreign Minister Péter Szijjártó as well as State Secretaries István Lepsényi and László Palkovics among others. 'We are delighted that the 19-point recommendation package entitled "Cooperation for a More Competitive Hungary" and the related business-government consultations and cooperation could also contribute to the amendment of next year's tax legislation, so the potential tax breaks available in the 2017 budget for companies engaged in research and development will almost double, and companies that can mobilise the workforce, thereby balancing geographically different workforce capacities, will also receive a significant tax break,' said Ferenc Pongrácz, AmCham President. Partnership with American companies is extremely important for Hungary. The 1,600 US companies currently operating in the country have brought more than USD 9 billion in investments to Hungary. In order to further enhance Hungary's competitiveness, the most important considerations are training skilled labour, widening the supplier base, and the measures taken to date and to be taken in the future for the priority handling of higher-added-value projects. 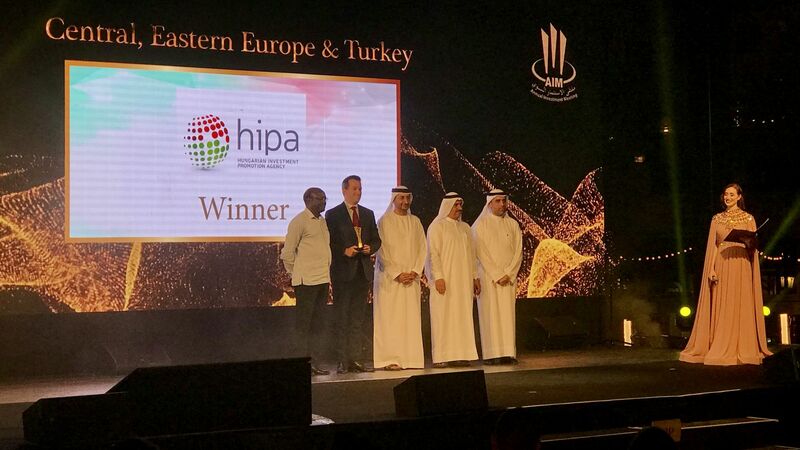 'In addition to promoting direct dialogue between companies and the Government, HIPA strives to ensure that the needs formulated by the private sector are part of the action plan that was launched by the Government in order to make the business environment more attractive, thereby enabling Hungary to have the highest rate of direct foreign investment per capita in Central and Eastern Europe,' explained Róbert Ésik, HIPA President.